Hello folks, sorry for the break in service, but the big news is, I've moved!!!! Yes, I've left Essex to go to the delights of Dorset! In fact, we have technically left mainland Britain as we are on the magnificent and mysterious Isle of Portland! I've also left my job as a magazine designer at a publishing company in London, so there are lots of changes going on. Instead of the daily grind of the commute from Southend to Euston, I now have a 5 minute walk to Chesil Beach!! I will be working on many ArtPix related projects in the coming months, so keep tuned right here. And once I've found everything from the million boxes that are still hanging around, I'll be sorting through the tonnes of amazing vintage items that I've got for sale. So bye for now from Portland and see you soon!! 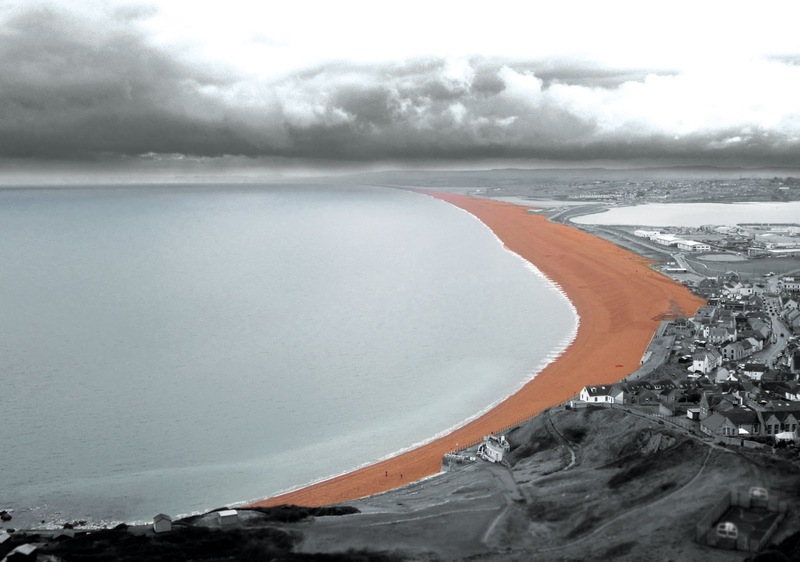 The insanely long Chesil Beach, as seen from Portland. ArtPix Towers is close by!! 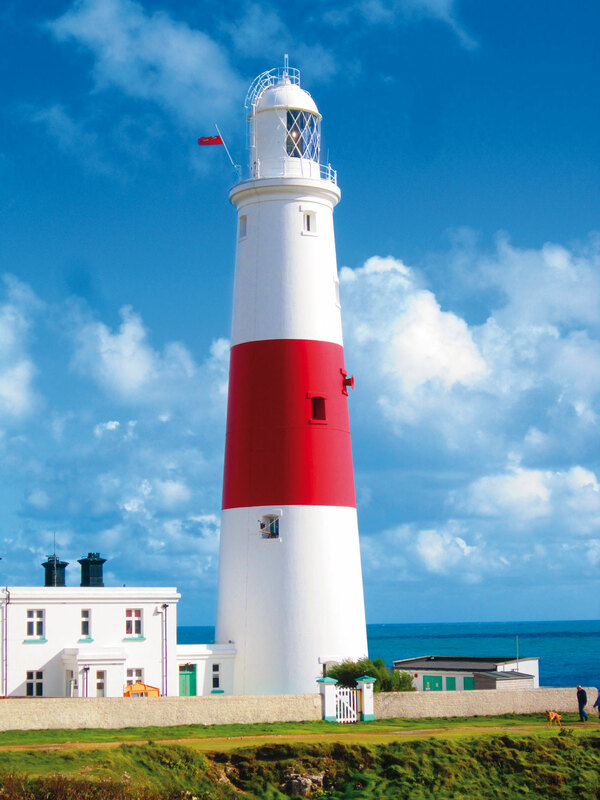 Portland's most famous landmark, the lighthouse at Portland Bill. As you can see from the flag, it does get a little draughty around there! !